It is a common and reasonable belief that marriage involves sharing everything. Certainly, the best marriages typically feature complete transparency and trust between partners. But especially now, under the new tax laws ushered in by the 2017 Tax Cuts and Jobs Act (TCJA), there are a few instances where not sharing the same tax return can be the best choice for a married couple. First, it’s important to remember that all married couples have a choice about their filing status: they can choose to file a joint return or as “married, filing separately.” The vast majority file joint returns (“married filing jointly”) because of the higher standard deduction for a couple (in 2019, the deduction is $12,200 for individuals, and $24,400 for couples). Also, because of how the tax brackets are structured, each partner filing separately and paying tax on their own income typically doesn’t result in an overall tax savings. But this isn’t always the most cost-effective choice. For our first example, let’s consider a couple where one partner makes a disproportionately large amount of the family income — let’s say their adjusted gross income (AGI) is $140,000. Let’s also say that the lower-income partner has lots of medical expenses (and it’s not unusual for someone with health challenges to be unable to work as much as a person in better medical condition). Suppose that the lower wage earner has income of $30,000 and unreimbursed medical expenses of $10,000. If they file a joint return, the couple will be unable to deduct any of these medical expenses, because the 7.5% threshold is $10,500 ($140,000 X 7.5%). On the other hand, if they file separately, the lower wage earner will be able to deduct $7,750 of the expenses ($30,000 X 7.5% = $2,250; $10,000 – $2,250 = $7,750), plus receive the standard deduction for a single taxpayer of $12,200. This yields total deductions for the couple of $32,150, versus only $24,400 if they file a joint return. Another obvious case where filing separate returns is advisable is when you either don’t fully trust your spouse’s finances or there is a separation and/or pending divorce. In the latter case, even though the persons may still be legally married, if one partner can show that they are the principal supporter of the dependent children, they may be able to file as head of household, which comes with a standard deduction of $18,350. 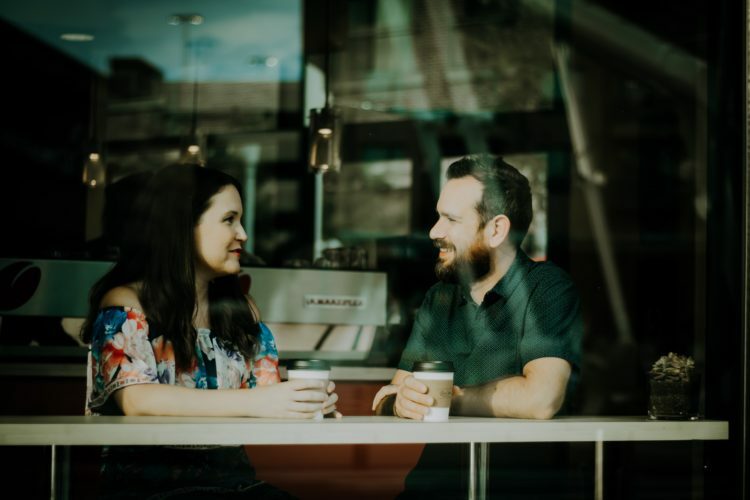 Thus, by filing separately, the separated spouses may be able to garner standard deductions of $30,550, as opposed to the $24,400 they would receive if they filed jointly. In the second case, when there is mistrust involved, the obvious advantage of filing a separate return is that you are not required to take responsibility for the information on your spouse’s return, but only for what you report on your own return. This is an especially important consideration for many of my clients who are women in transition, coming out of marriages in which they have reason to believe that their husbands have been less than forthcoming, financially. Of course, keep in mind that you should carefully discuss decisions about your filing status with your tax advisor. But, if any of the situations above apply to you or someone you care about, it is definitely worthwhile to take a second look and gather some expert advice.